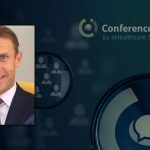 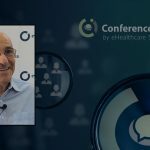 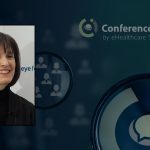 ConferenceInsider™ had the pleasure of speaking with Head of Patient Ethnography for IPSOS Healthcare, and participating expert for the Aurora Project, Victoria Guyatt. 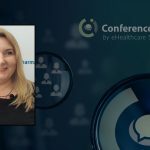 Our talk ranged from the groundbreaking results of the most recent Aurora Project Patient-Centric Benchmark Study, to the work she does at IPSOS Healthcare to help bring the patient agenda to the floor. 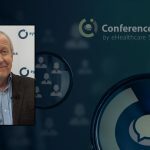 Read more about the Aurora Project and Victoria in A Mission to Change the Game, part of our eyeforpharma Philadelphia 2018 featured coverage.